Hey, teens! Not only teens but all you visitors including all males/ females are most welcomed here to this writing because it may be you or your friends who suffer from same embarrassment. Yeah, it’s the acne! Pimples, Oily hives, blemishes are all types if acne that now a day has become a hot skin problem. 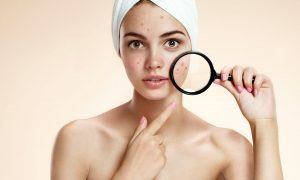 As in summer pimples, sun exposure, hot weather and many other things damage one’s skin; every second man, woman, teen girl, and boy are tired of having these issues and spending much of the money on dangerous solutions. Skin solutions in dermatological science are very expensive and in some cases very dangerous as well, especially when it comes to rapid action. Fast removal of acne is very dangerous and expensive as they may cause damage to the skin with the intensity of medication. But nor worries now! We’ve got the homemade acne remedies for you to get rid of it within a few days. In every kitchen and every home, there are a few astringent Ingredients that we can use as an enemy against pimples. So everyone, let’s explore a few of them below. 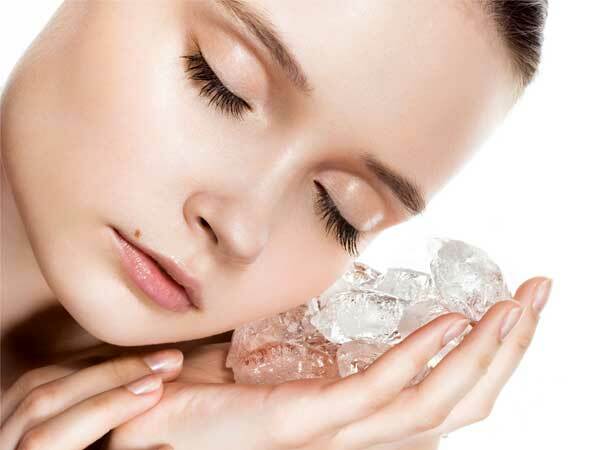 Use Ice cubes for the reddened acne. Yes, if you have redness, inflammation of swelling of your skin, the best way to get relief is to rub regularly an ice cube over the acne until you feel it lessened. Let your skin get warm again by itself. This way you will reduce your pain, itchiness and the size of pores by tightening the blood vessels as this is the most confirmed home remedy to lessen the acne within few days. 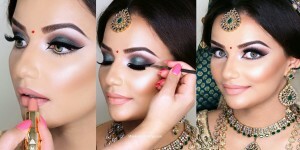 You can also make ice cubes of rosewater and then rub them over your pimples. 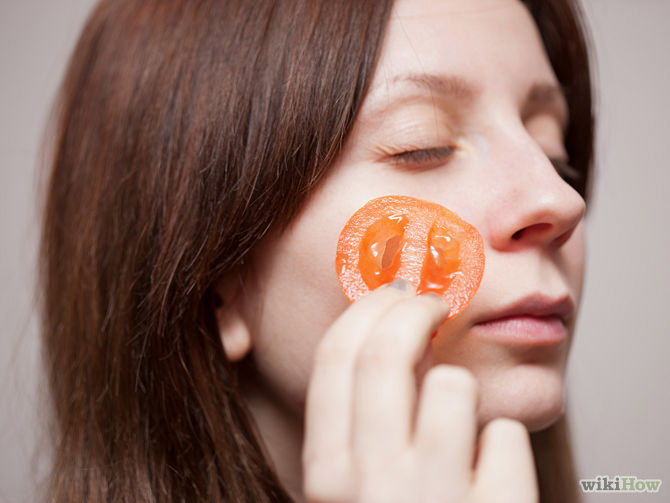 Another way is to use Tomatoes have in them the natural acid that is very good for breaking down the wall of pimples and for removing acne in a few days by fighting the bacteria sitting in the pores of your skin. 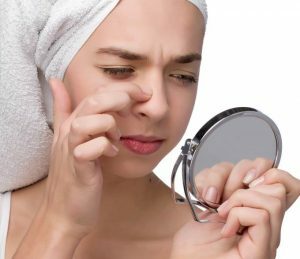 Simply Applying one-half of it on one side of the face and another half on another side would go fine in aiding your acne. Tea tree oil, a perfect natural antiseptic ingredient that kills the germs. 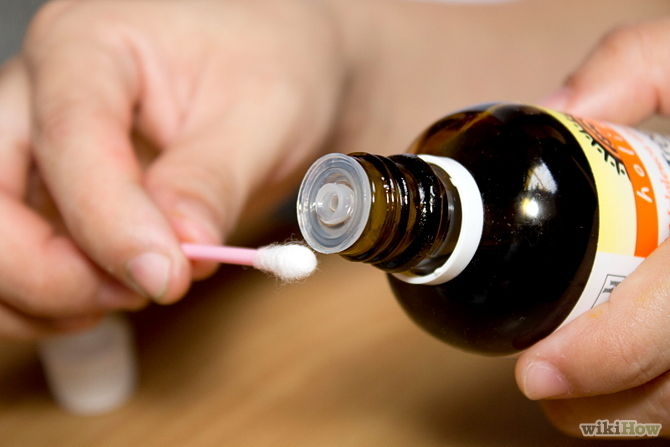 All you need to do is to use a dropper and apply the tea tree oil over your pimples with the help of it but remember, don’t place on too much of it. This way the size of pimples would be reduced evidently. Crush up some aspirin! What? Don’t believe it? 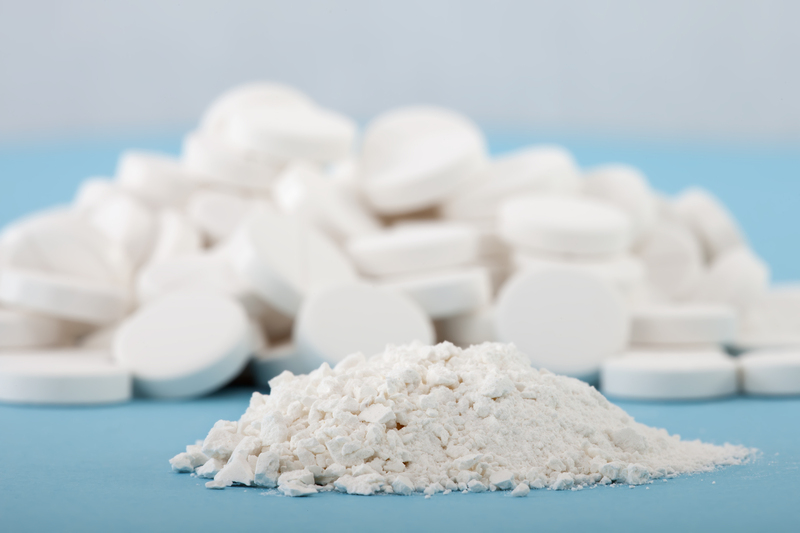 Crush up an aspirin tablet and add little amount of water to make a paste and apply this over the pimple. Let it rest overnight and then you’ll believe the Aspirin’s property of fighting the redness. Another way to reduce pimples is to use toothpaste over them.Toothpaste as the drying agent would help drying out your acne but remember! 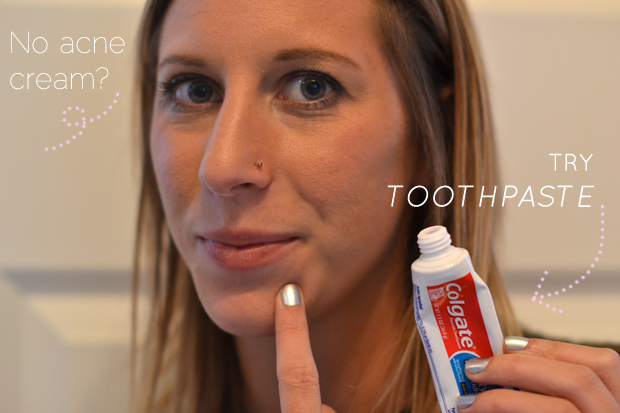 Don’t use it over sensitive skin and Make sure to use natural toothpaste for this purpose.